If this is your beginning journey to a healthier you, it could seem overwhelming. Trust me when I tell you it is really the easiest and most rewarding journey you will ever do! Start small, pick 1 thing from each area and implement it. When you have that down, pick another and so on. The more you do, the better, but if you hit overwhelm and do nothing that’s the worst action. Mindset is CRITICAL whether you think you can do this or think you can’t, you will be right! You can’t solve problems with the same mindset that created the problem, so if you want a different outcome, be willing to think differently and act differently to achieve different results. 1. Unless certified organic, all of these ingredients are likely GMO (Genetically Modified). 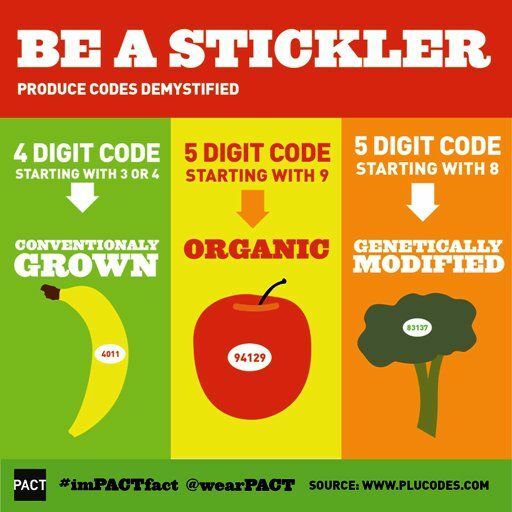 If PLU code on fruits or vegetables starts with an “8,” avoid such produce! Produce items containing a four-digit PLU are considered “conventional,” which means they are not technically GMO, but may still contain pesticides and other toxic residues. Unless added sugar is specifically identified as “cane,” it likely comes from GM sugar beets. At least 90 percent of the sugar beet crop grown in the U.S. is of GM origin, which means if any food product contains “sugar” or some other sugar derivative like glucose or sucrose, it is more than likely a GMO. 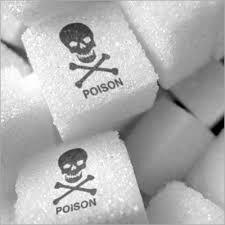 Always look for “cane sugar,” or preferably “evaporated cane juice,” to avoid GM sugar. Raw agave nectar, pure stevia extract, and Xylitol are also safe, non-GMO sugar and sugar substitutes. XYLITOL IS TOXIC TO ANIMALS, EVEN IN SMALL DOSES!!!! If it contains artificial sweetener, it likely contains GMOs. Aspartame, which goes by the trade names Equal, NutraSweet and AminoSweet, is produced using GM bacterial strains of E. coli, which means it is a GMO. The Institute for Responsible Technology (IRT) has created a helpful list of “invisible GM ingredients” that you can refer to while shopping. 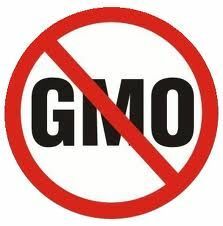 Avoid any diary that does not have a “No rBGH” or “No rBST label (recombinant bovine growth hormone, rBGH is created using GMO E. coli just like aspartame), and is used in conventional cattle unless otherwise labeled. One solution to be able to eat more organically is to grow your own vegetables. Growing hydroponically is inexpensive, fun, rewarding and assures you of nutrient dense food.